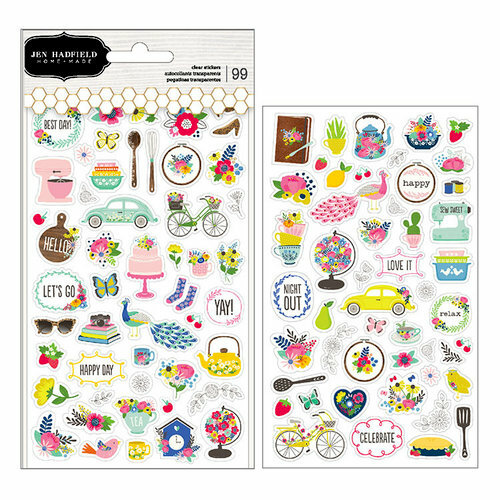 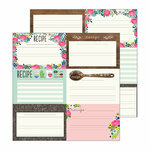 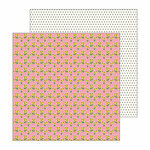 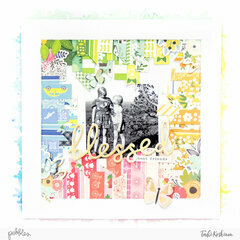 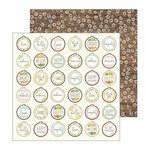 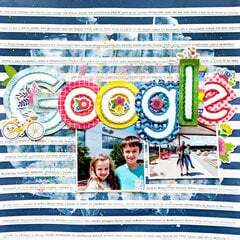 You'll want to add the Mini Clear Stickers from the My Bright Life Collection to your cards, pages and daily planners! There are 99 clear phrase and mini icon stickers included that are designed by Jen Hadfield for Pebbles. 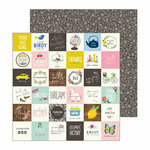 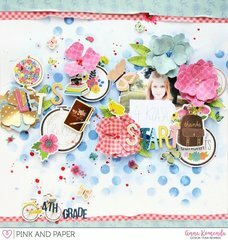 Images include flowers, kitchen supplies, birds and more.